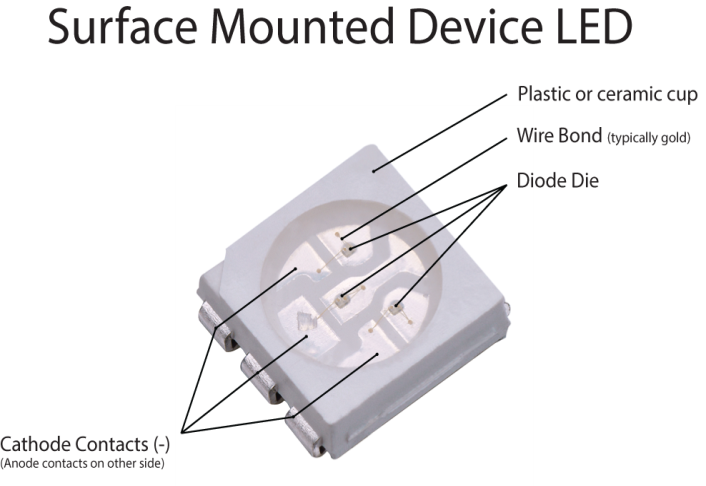 Advances in LED technology have meant increasing availability and use of SMD (Surface Mount Device) LED’s in a range of applications from lighting to big screens. These are now widely available alongside the classic DIP (Dual Inline Package) LED’s. This white paper discusses the advantages and disadvantages of each specifically when used in large format full colour LED displays. 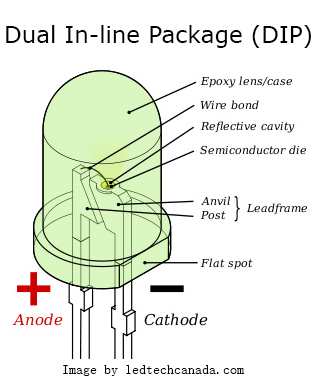 The DIP LED is the classic LED, so called because it has two ‘legs’ which act as connectors. A single semiconductor Die sits in a reflector, in turn encased by an Epoxy Lens / case. 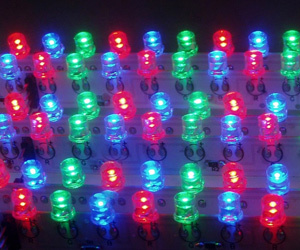 LED’s can be grouped together in a three colour RGB pixel (Red/Green/Blue) and used to create full colour images. SMD Allows use of much smaller pixel pitches, down to under 2mm indoors and 5mm outdoors. Small pixel size means large areas between pixels on low resolution screens, leading to dotty images from further away. Much better viewing angle vertically, good for high displays Not liked by some clients for use in areas near seawater due to corrosion. 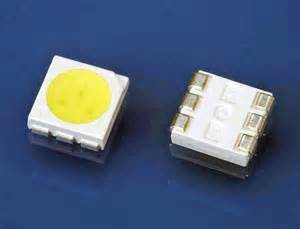 Usually lower cost LED’s need to be colour matched carefully and batched. 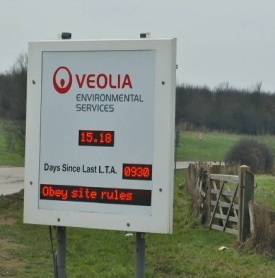 Can deliver ‘focused’ screen with reduced light pollution up and to sides. 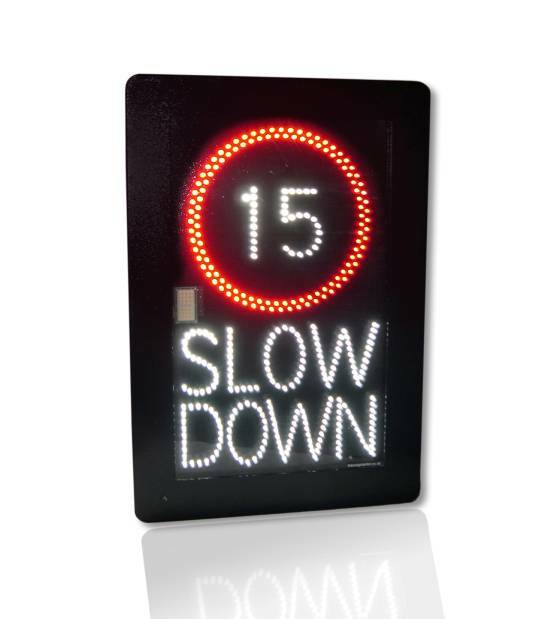 Messagemaker offer both styles of LED and are happy to discuss the advantages and disadvantages of both.